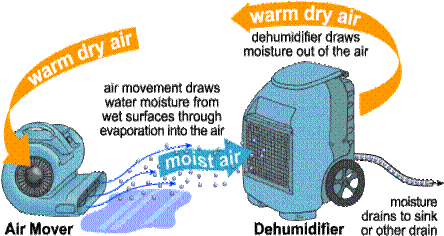 We service Folsom, CA., with water damage services, including water removal, dehumidification, quik drying of carpets, walls, ceilings and sub-floors. 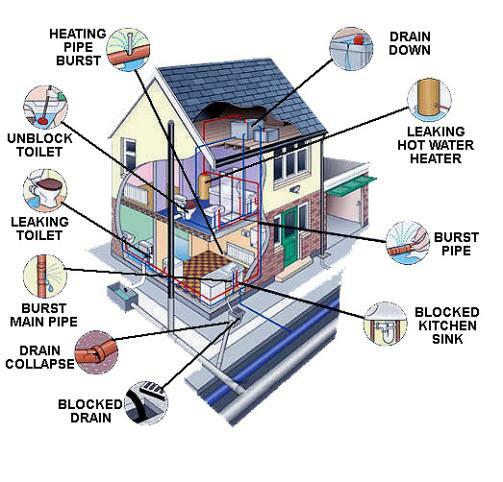 We also provide sewage cleanup and de-flooding of under house crawl spaces. If water damage or flooding has occurred in your Folsom, California home or business, don't hesitate to call a water damage / flood damage professional. In a water damaged environment, time is of the essence. Mold can begin to germinate, given the right conditions: spores, food source, moisture, temperature, etc., within 24-48 hours, if it's environment is not altered, i.e. 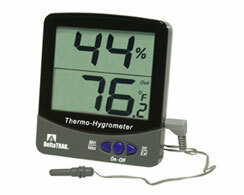 the introduction of dry, warm, rapidly moving air flow, and if necessary an anti-microbial. 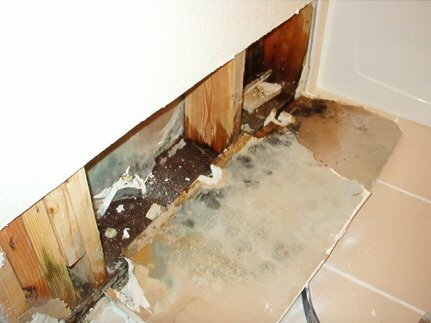 Water damage can also ruin building materials in your Folsom, CA home or business, if not remediated promptly. Carpet can delaminate, padding can become odorous, wood floors can warp cup and peak, door frames can swell to the point of not closing, baseboards can swell and become unsightly, ceilings can collapse or become water stained, drywall (sheetrock) can lose it's integrity, sub-flooring can warp or swell, the list goes on and on. That is why it is important to contact a professional drying service as soon as possible following the discovery of water, flood or sewage damage to your house or building. We truly are a "FOLSOM" local water damage company. 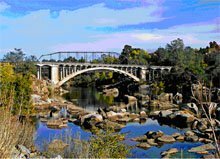 We have lived and worked in Folsom since 1997. Support a local Folsom business!